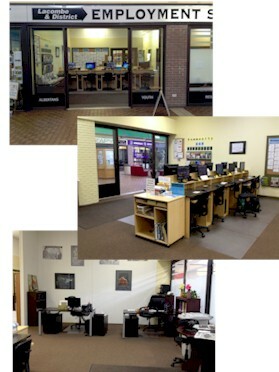 We are a Labour Market Resource Centre in the City of Lacombe. This Centre provides up to date labour market information that helps you succeed in the Alberta economy and is open to all Albertans free of charge. How do you fit into the Labour Market?